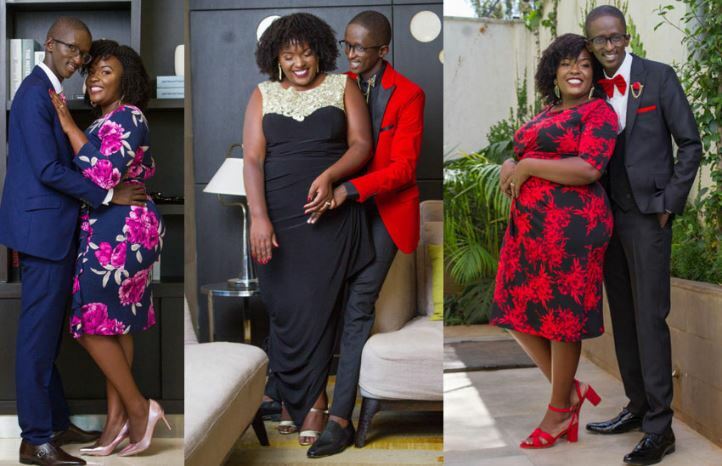 Comedian Njugush and his wife, Celestine Ndinda ‘Wakavinye’ have become quite the household celebrity couple. 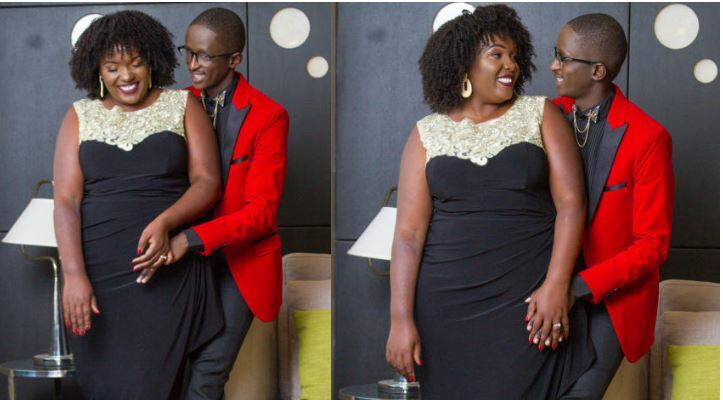 Ahead of Valentine’s Day, Timothy Kimani and Celestine Ndinda open up about their love life. Njugush: For me, it is love. That is the only secret. In the absence of love, what else will make you stay with another person? It’s love and friendship. 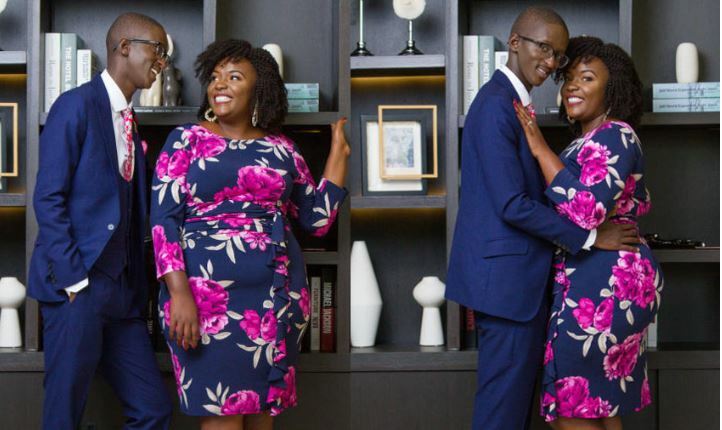 Njugush: I studied journalism at the Kenya Institute of Mass Communication and she did a more serious course – media technology.